Google with Chrome 70 brought the full desktop take-on on the Progressive Web Apps (PWAs) functionality, which feature served as a way to deliver amazing experiences on the web, whereby mobile applications behave more like a hybrid of regular web pages and mobile applications. The desktop PWAs also appears in the Start Menu just like you'd expect a native app on Windows to function, and it can serve up notifications using the Action Center with the added support for native notifications in Chrome. Now, the PWAs API has finally arrive with latest Chrome version 72, and with the Trusted Web Activity functionality, so that developers can be able to distribute PWAs on the Play Store. While developers are currently using two ways to integrate the browser experience within app, namely: Web view and Custom tabs; the Trusted Web Activity feature will help developers to incorporate their own contents, and serve it directly from the Web. It came as no surprise as Google has been advocating for Progressive Web Apps (PWAs), with the initial touting of it as a way of improving applications and alternative to native desktop apps. 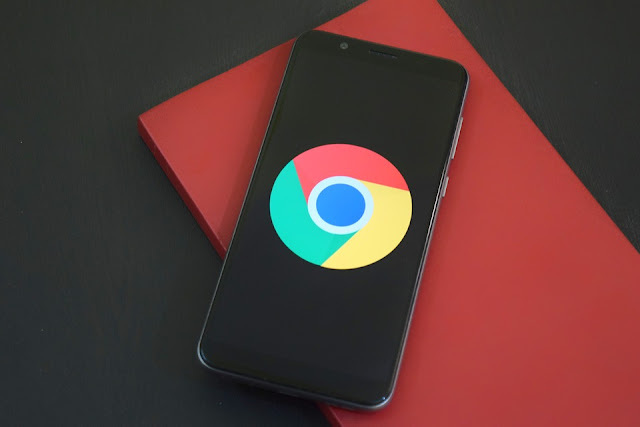 Starting with Chrome 72, which is now rolling out for Android including the Trusted Web Activity functionality, which means that it will open Chrome in standalone mode devoid of any toolbar or UI experience within the scope of native Android package, and as a new way to integrate web content with an Android app. Albeit, the publishing process on the Play Store won't be as normally applicable, that is using the currently available WebAPK to publish it. As Java API, it will need to communicate with Chrome through web services, which still in the early stages, there are possibly lots of manual works to be involved. Google is most definitely shooting for the best native experience, and there is no denying of the fact that the implementation remains a core Chrome functionality.